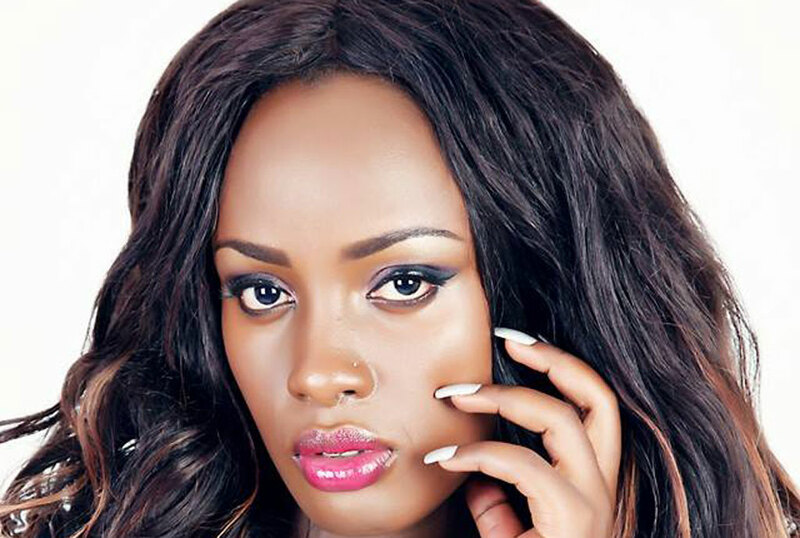 Promising future: Leila Kayondo started her career in Dream Girls, an all-girls music group. She left the group in 2009 to pursue a solo career. 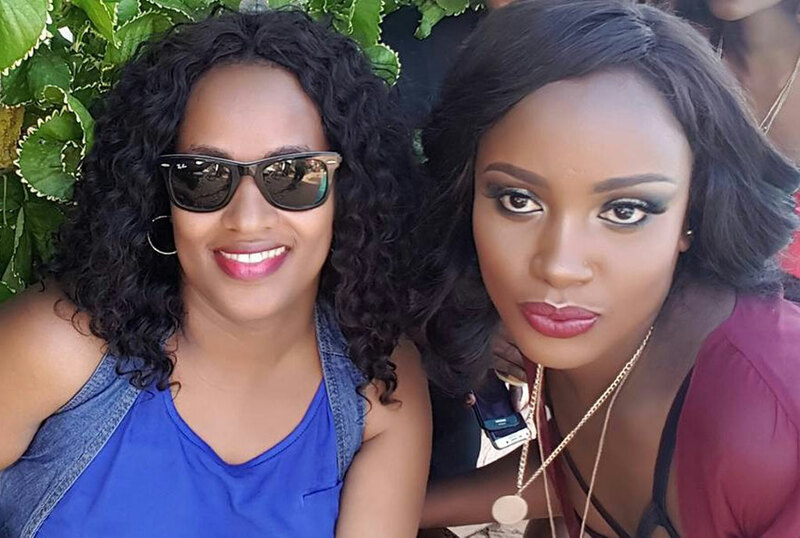 She caught up with her fan Olivia to see how the music dream is going. What are some of your own best songs? I love all of my songs but those that make the list are Awo, One Moment with GNL Zamba, Relaxing and Hooray with Jose Chameleone and Leero Tompona. Who are you targeting in the music industry? The good thing about me is that my music doesn’t have a target audience. I sing to please everyone and pass on a message. The little ones can enjoy, as well as the youth and the old people. Besides music, I see you are also into fashion. How much do you know about fashion? I attribute my fashion passion to my fans who noticed it before I did. When I quit Dream Girls and started my solo career, my fans started noticing my sense of fashion and this is because of the way I used to dress at events. As time passed by, the media also started comparing my outfits to already established artistes and I would always emerge winner. This helped me pick interest in the fashion business and that is when I opened up a boutique. I have also started designing my own clothes under the L-Kay label. What are some of the challenges you face doing this business? The main challenge I face is convincing my clients that I have cheap items. It is not easy to convince everyone. Most people think celebrities are really expensive and ordinary people shouldn’t shop from their stores because their sense of style is different. It is hard for me to prove to them that the same things we wear are the same things anyone else can put on. Besides that, there are bad seasons where I don’t sell anything. How grateful are you for this business? Where there is a challenge, there is obviously a benefit and this business has helped me make friends from different races such as Eritrea, and Ethiopia, who always frequent the boutique to consult about fashion. But most importantly, the business has made me get closer to my fans, especially those who do not attend shows. Let’s see if you can interest me in this kind of business. Unlike other businesses where profits are determined based on months, I can sometimes make triple figures in a day. I normally don’t do months because in a good day, I would even make Shs3m and if it is bad, I will find myself not making a single coin. What are some of your future prospects for L-Kay? I’m going to be so big in the coming years and since I have started doing my own outfits, I am seeing L-Kay on fashion runways and the biggest stylist probably not in Uganda alone, but the rest of Africa. I want someone to call me from Tanzania just to make them wear my outfit. E-mail sqoop@ug.nationmedia.com and tell us the celebrity you want to meet and we shall make it happen. Don’t forget to include your telephone contact.